COMING SOON! 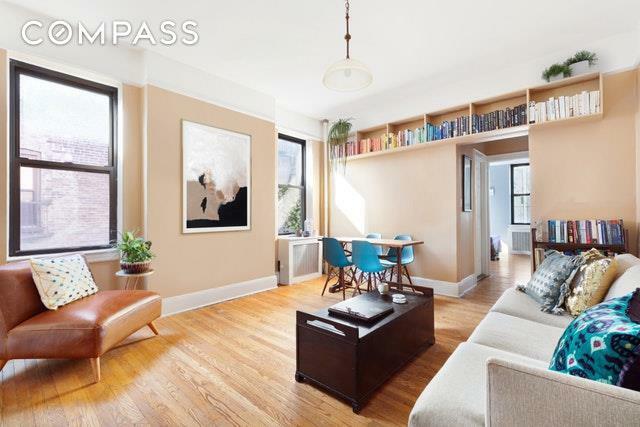 Welcome to 175 Amity St., an impeccably well maintained co-op brownstone building on a tree lined street, located on one of the most desirable and beautiful blocks in Cobble Hill. 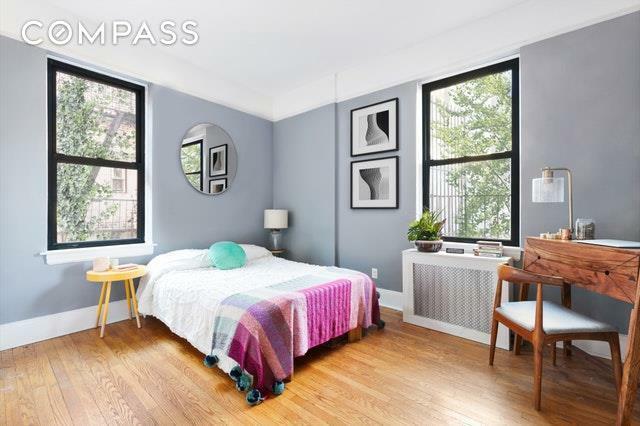 This sun filled one bedroom home has the perfect classic Brooklyn feel with 10' ceilings, well maintained hardwood floors, and pre-war charm. The kitchen has been fully renovated with new stainless steel appliances, countertops, custom cabinets, and breakfast bar for entertaining. The oversized living room is flooded with light, perfect for hosting and ready for you to dive into your next read - a book lovers dream with custom built-in book shelf. Enjoy your pin-drop quiet bedroom oasis, located in the back of the building with luscious green treetop and courtyard views. Storage is a breeze with four large closets and additional storage in the basement, as well as a common laundry room, and bike room. 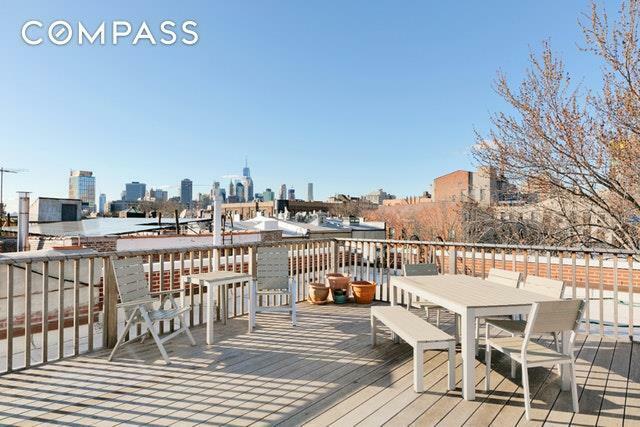 Enjoy your morning coffee and newspaper, or a beautiful sunset on the common roof deck patio, overlooking downtown Manhattan and Brooklyn. This building is located just blocks from the Bergen St (F/G) and Borough Hall (2/3,4/5,N/R), Cobble Hill Park, Trader Joe's, and all the amenities and restaurants that Court and Smith Streets have to offer. Pets, Co-Purchasers, Pied-a-terres allowed. Please note, unit is tenant occupied and 24 hours notice for showings is appreciated. 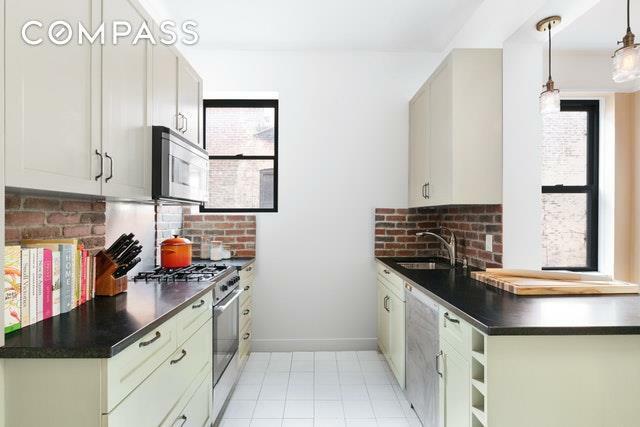 Listing courtesy of Quinn Ferree of Compass.